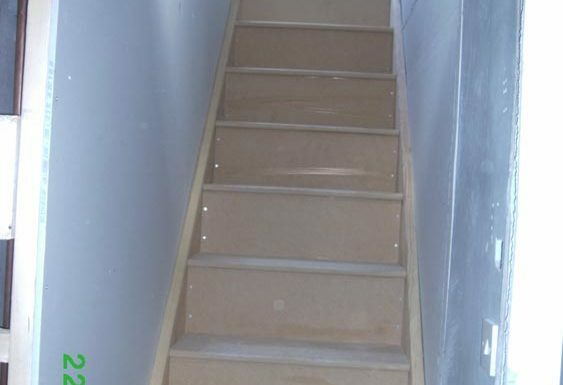 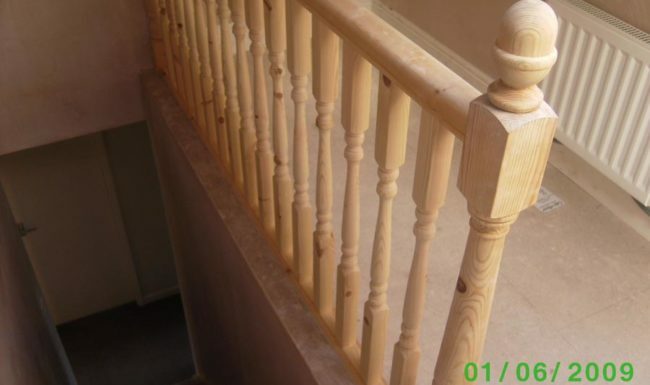 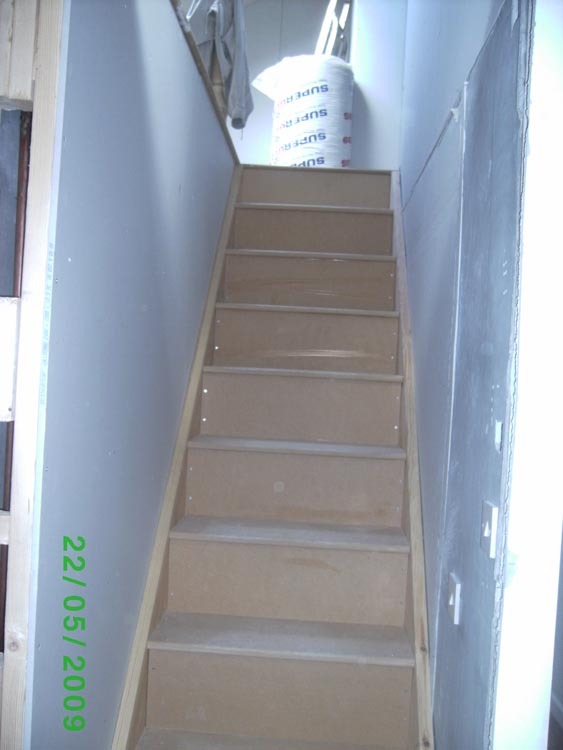 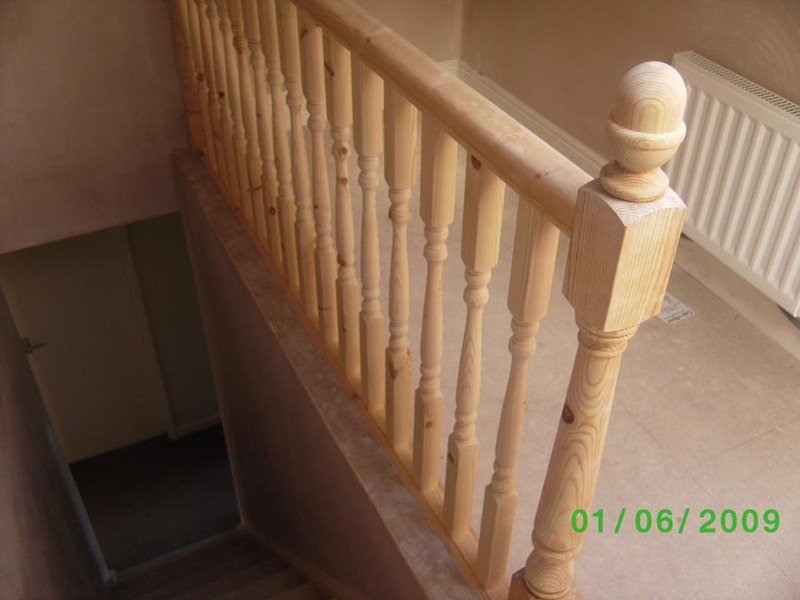 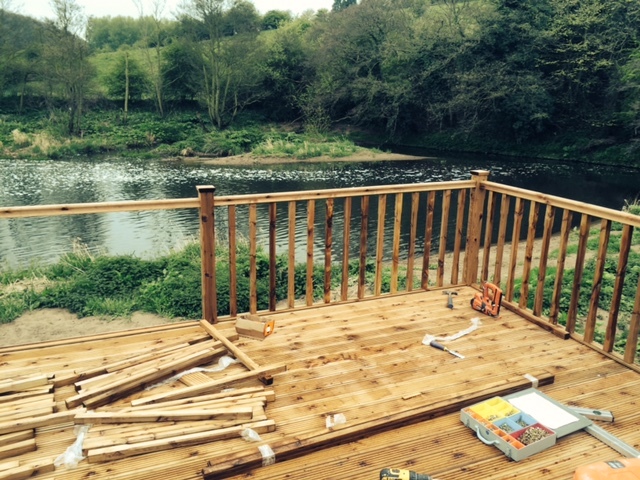 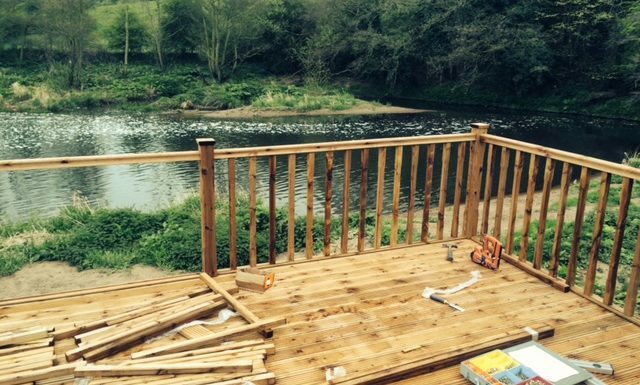 G&N Joinery are a well established company in the joinery and carpentry trade. 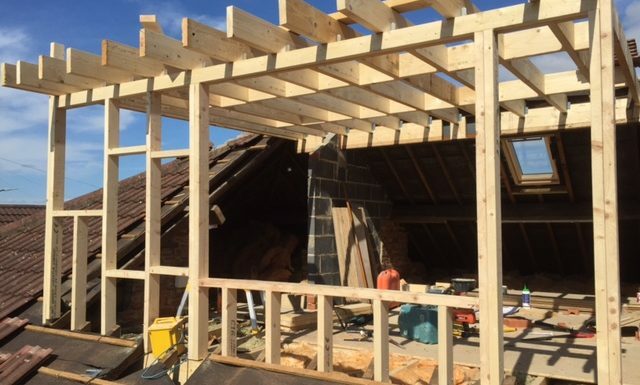 We are based in Cleveland and work throughout Cleveland, North Yorkshire, Durham and Tyne & Wear including Middlesbrough, Stockton, Durham, Sunderland, York and Newcastle. 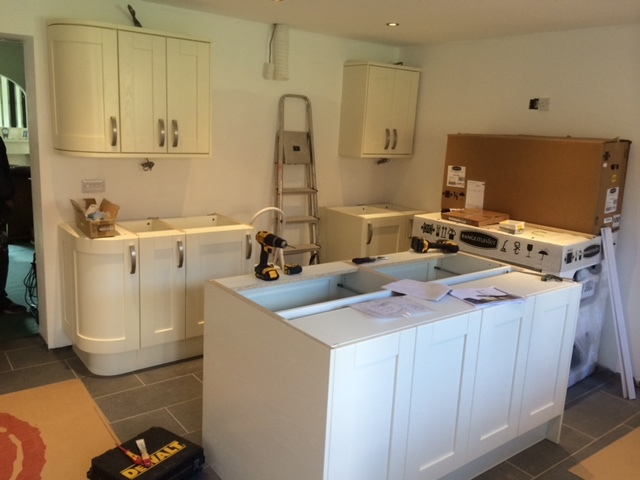 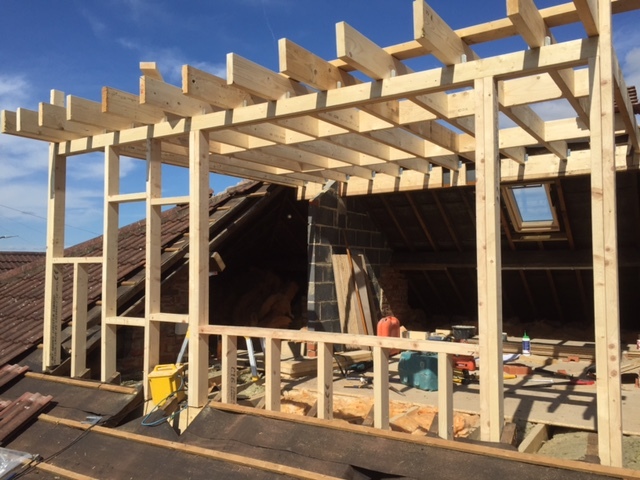 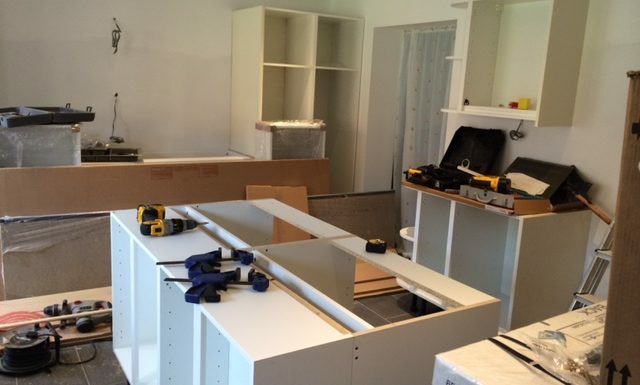 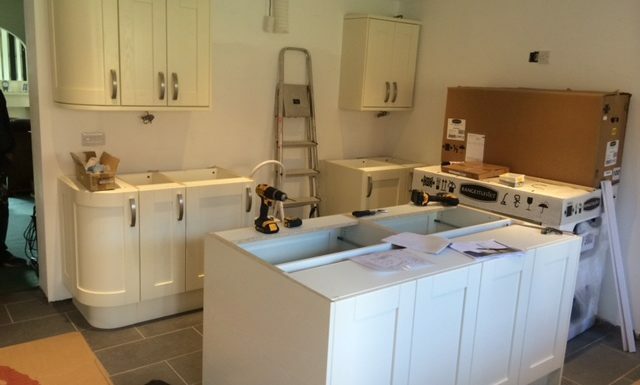 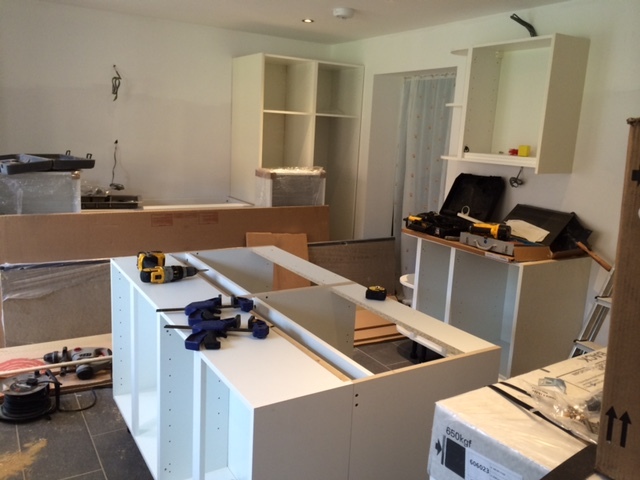 We offer a wide range of professional and reliable services which include: kitchen fitting, bedroom fitting, decking, shopfitting, fencing, general repairs, emergency repairs and general joinery work.